I do find the TdF pace a little exhausting! Lovely cowl, I have seen so many gorgeous handspun honey cowls, I should queue it! That cowl is a good idea! 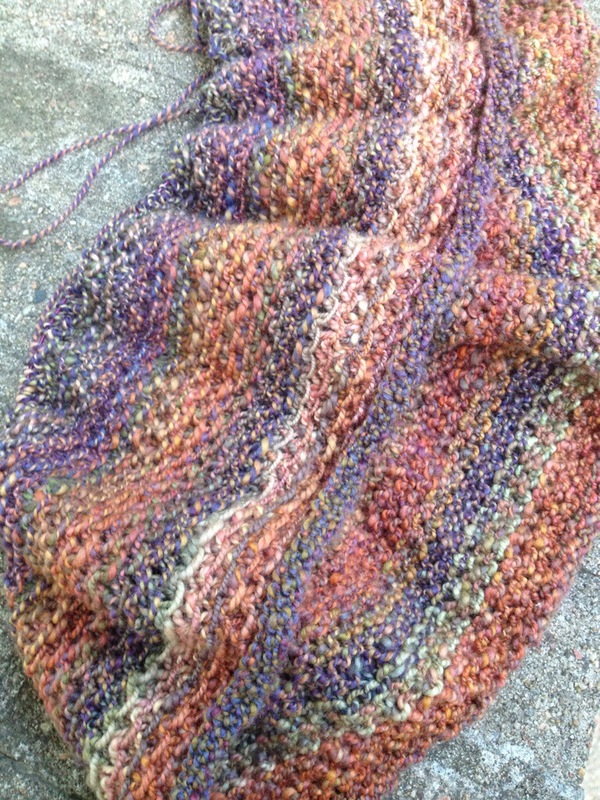 I have some handspun that I am not keen on the colors of that may make a good cowl!